The Israeli occupation forces (IOF) on Tuesday opened fire at a Palestinian young woman in Jerusalem on allegations of her attempt to carry out a stabbing attack. Informed sources said that a Palestinian girl suffered a moderate bullet injury in the thigh, affirming that she was arrested and transferred to an undeclared place. 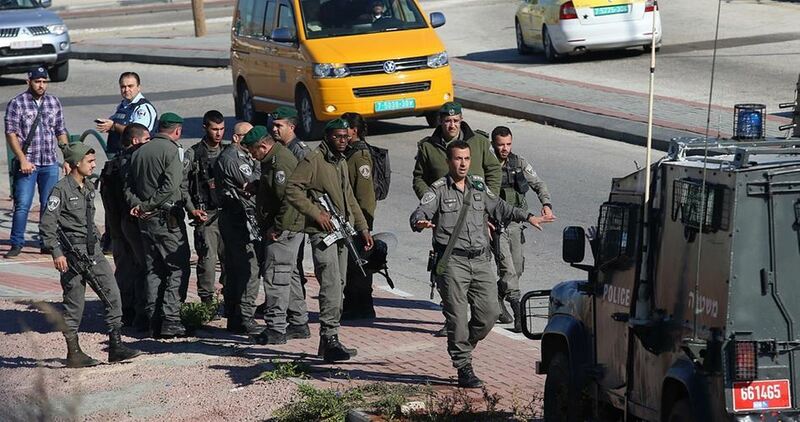 According to the Hebrew website 0404, Israeli forces opened fire at a young woman near the gas station in Kfar Adumim settlement, east of Jerusalem, after she allegedly tried to carry out a stabbing attack using a sharp object. The website claimed that the forces also searched the woman’s purse and found a knife inside it.